Monday Motivation is here! 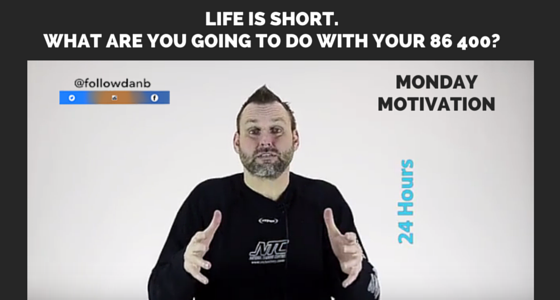 What are you going to do with your next 24 hours? Life is so short. What are you going to do with the 86 400 seconds that today has brought you? What are you going to do today to make it a powerful one? 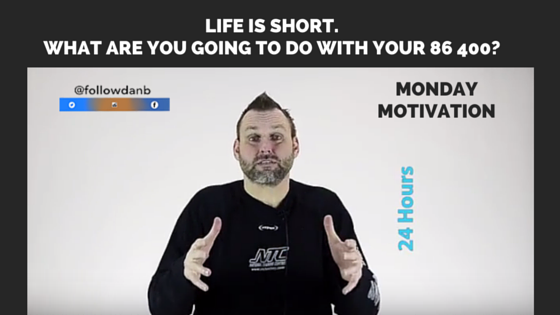 Watch todays Monday Motivation and get your 86 400 seconds on track. I love hearing from you! What are you going to do today to make it a powerful one? Let me know in the comments below and share this week’s Monday Motivation with your friends, family and colleagues.